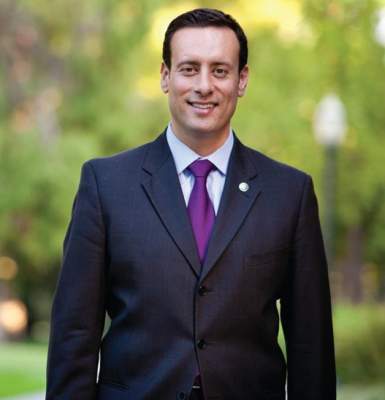 There is an effort underway to collect signatures to place a referendum on the ballot to change the way we elect Council Members here in Santa Ana from At Large to Ward Specific. But it may be that we won’t have to go to such lengths after all! 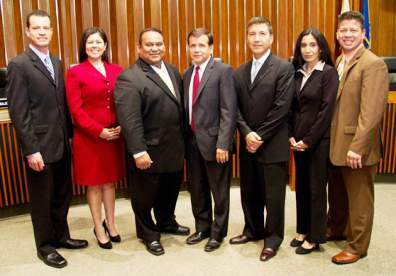 Isn’t it time to diversify our City Council via ward-specific elections? The last time someone tried to change our City Council elections from at large to ward specific the effort failed, primarily because white voters were told that the infamous Nativo Lopez was behind the scheme. And he was. At the time the only way anyone ever figured that we would have more Latinos on the City Council would be via ward-specific elections. 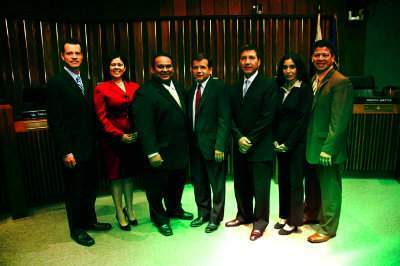 Well now we have an all-Latino City Council and they’re an embarrassment. As the city reels in yet another budget crisis they wasted weeks firing our City Manager, Paul Walters, so they could hire a temp, Kevin O’Rourke, who is costing us over $22K a month. In Santa Ana that passes for progress.